For the majority of my time in the outdoors I’ve had either a 30-litre daypack or a 65-litre expedition pack slung over my shoulders. But I’ve always been tempted by that middle ground and all of the possibilities it opens up, and last year I was lucky enough to get my hands on one to try out. 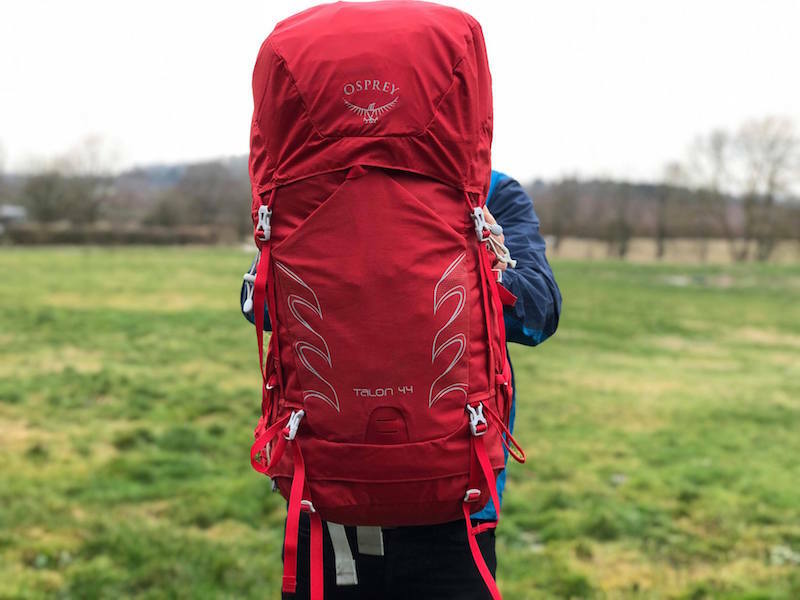 The Osprey Talon 44 is – yep, you guessed it – a 44-litre rucksack that is billed by its manufacturers as “a versatile pack, designed as a true mountain professional and featuring all you could need for winter days or overnight trips”. 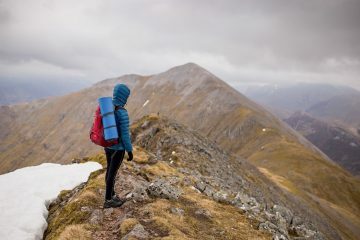 The very fact that the Talon series has been going for 10 years tells you everything you need to know about its quality and longevity, so I was eager to get my hands on it and put it through its paces (the women’s version is called the Tempest 40). My sample arrived in a striking ‘martian red’ colourway. It stands out in the hills, which is great, as I am always looking for a bit of colour in photographs. 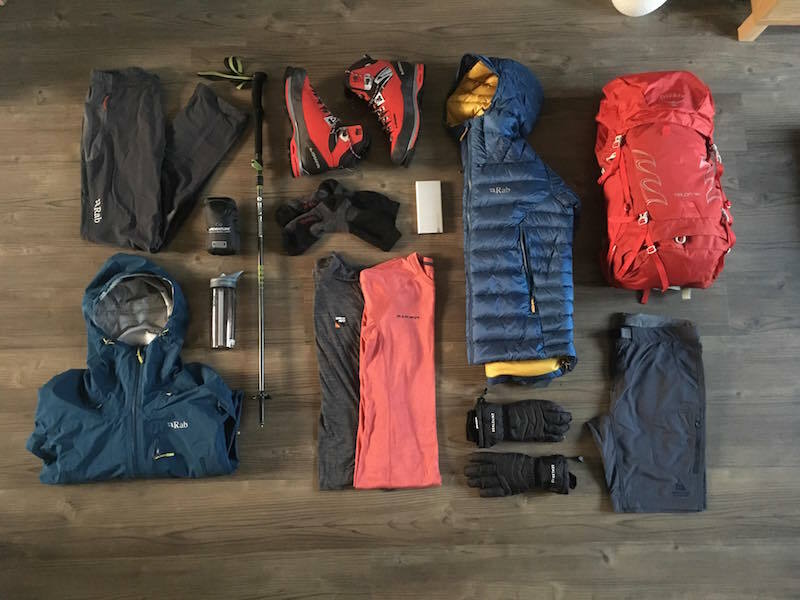 Just a couple of weeks after it arrived, I was off on my first adventure with the Talon 44 – an ascent of a non-technical 4,000m peak in the French Alps. With cheap flights but expensive luggage, my friend and I decided to share a suitcase to keep costs down. In it, we had to fit a lot of kit, including mountain boots and rucksacks. This is where the Talon 44 begun impressing me, as it is so lightweight (1.1kg) and is easy packed flat, making it an ideal option if you need to shove it into a suitcase or duffel. As with any pack, it’s important it fits you correctly, and that was easy enough thanks to the bag’s easily adjustable back length. In fact, the AirScape accordion foam back panel and seamless lumbar-to-hip belt body wrap did an excellent job of being comfortable. 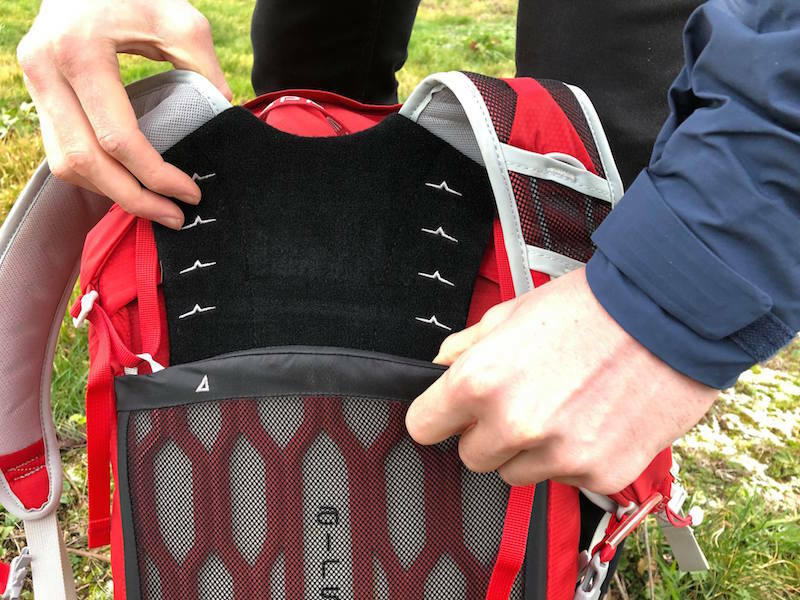 It is worth noting that the pack sits close to your back, so there isn’t quite as much airflow as you might have with a rucksack that has more of a gap. Having said that, this is mitigated somewhat by a substantial amount of mesh that lets air pass through. 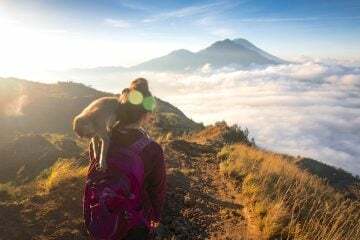 Plus, the close fitting nature does make the pack feel more stable, which was very much appreciated while scrambling. 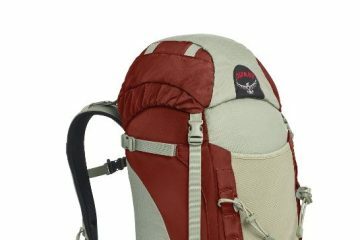 Functionality should be at the core of any pack, and I found the Talon 44 served its purpose very well in this sense. Access into the main compartment comes in the form of a standard top-loader format, while you can also get into it via a zip at the bottom, allowing you to reach certain items without having to pull anything out. 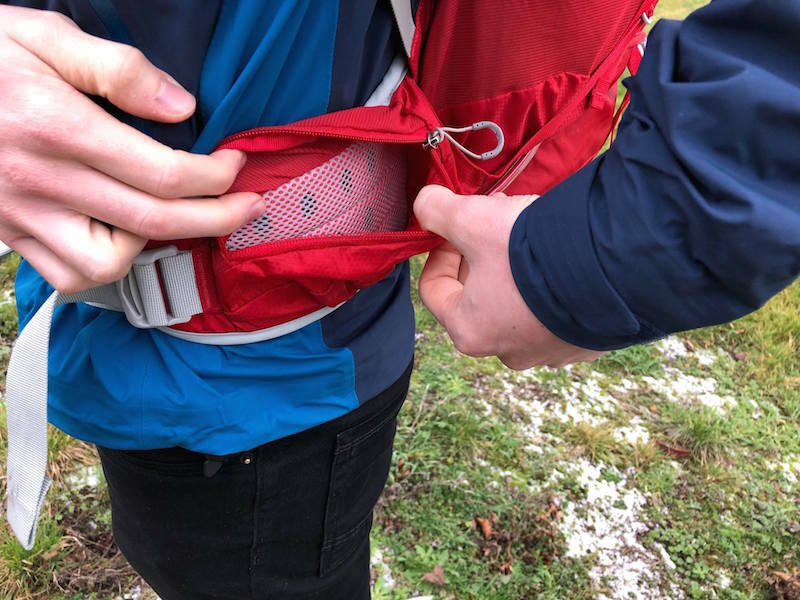 You’ll also find two lid pockets (one on the inside and one on the outside), which are incredibly handy for keeping essentials close to hand such as gloves, snacks, or a map and compass. On an Alpine adventure like I was on, it proved invaluable to be able to quickly grab what you need without hanging around for too long in the cold. To that end, the inclusion of a pocket on each hip belt was also a great help. 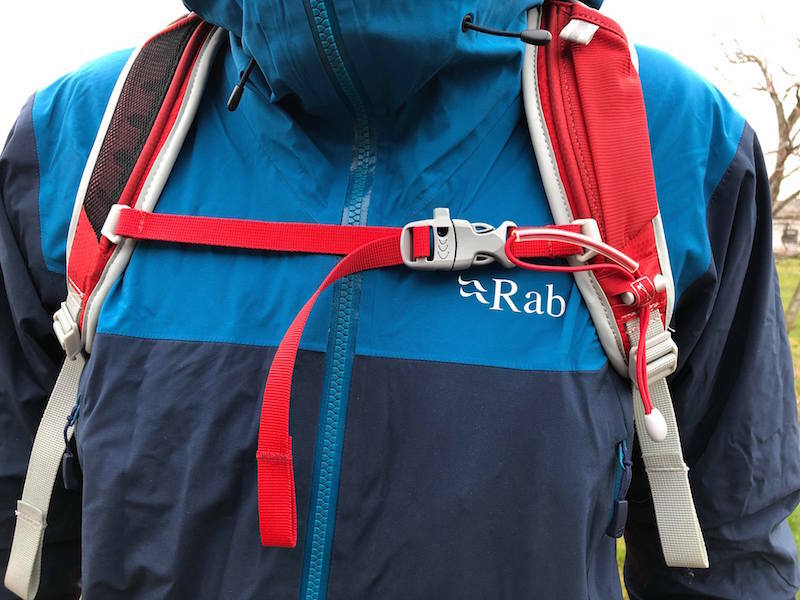 I was also a big fan of the large stretch pocket on the front of the pack, which enables you to stash an extra layer or a waterproof jacket when you need to. 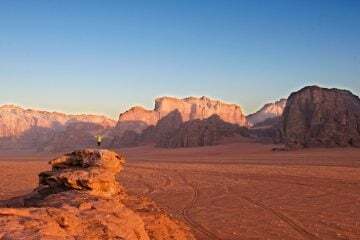 Beyond that, you’ll find two elastic side pockets ideal for waterproof bottles or camping gas, which I found just about reachable while wearing the pack. On each side of the pack you will also find thin compression straps, which are useful for stabilising the load on your back. However, I did find that the buckles, and the bag’s main clips, were slightly on the small side, making them awkward to operate in gloves. Of course, a bag as light as this has to compromise somewhere to achieve such a weight, and the small nature of the fasteners wouldn’t be enough to put me off making a purchase. Another mark against the Talon 44 is the lack of waterproof cover. It’s not a major issue, especially as I always pack gear into dry bags without fail, but it is something a lot of people would expect. Extra features we liked include two ice axe and two walking pole attachments, a pouch and clip for your water reservoir (found outside of the bag), a whistle on the chest strap and a handy ‘Stow-on-the-Go’ walking pole attachment on one of the bag’s shoulder straps. 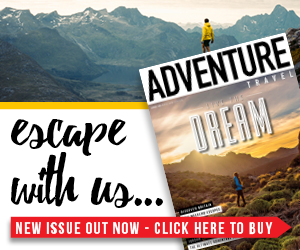 In the lower reaches of the Alps, I had the bag packed with food, multiple layers, a harness, crampons, an ice axe, a helmet and a few other pieces of gear, and it took everything in an impressive, organised nature. 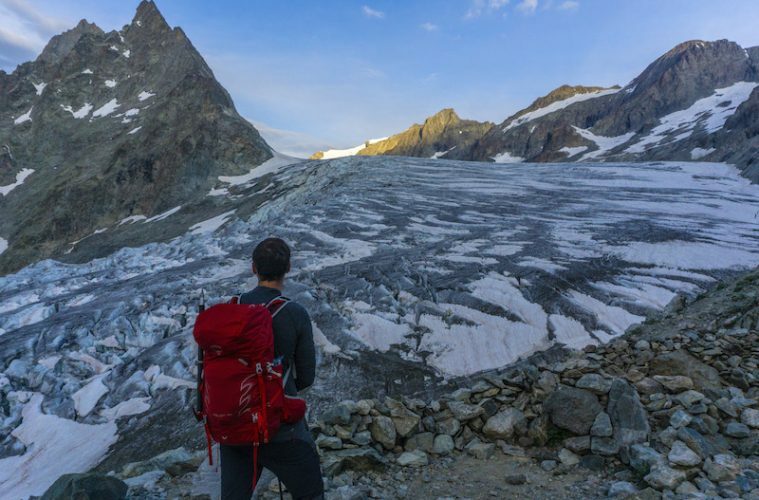 In fact, throughout our trip to the summit of the Dome des Ecrins, the pack performed extremely well, and I’d happily use the Talon 44 for a similar adventure. 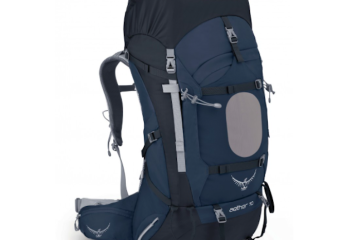 With 44 litres in capacity, this Osprey pack is well geared up for the type of Alpine adventure I went on last year, but it’s also well suited to other uses, such as long day hikes in winter, where you need extra kit. Beyond that, I also plan to use it on lightweight overnight trips. With the right kit, this would be more than manageable, and there are plenty of straps for you to lash a tent or roll mat to. The lid is also adjustable, so there is scope to carry kit between this and the main pack. With all that taken into account, it’s fair to say this is a very versatile piece of gear. The Osprey Talon 44 offers quality and features in abundance, and is well suited to tackle of a range of adventures in varying conditions.